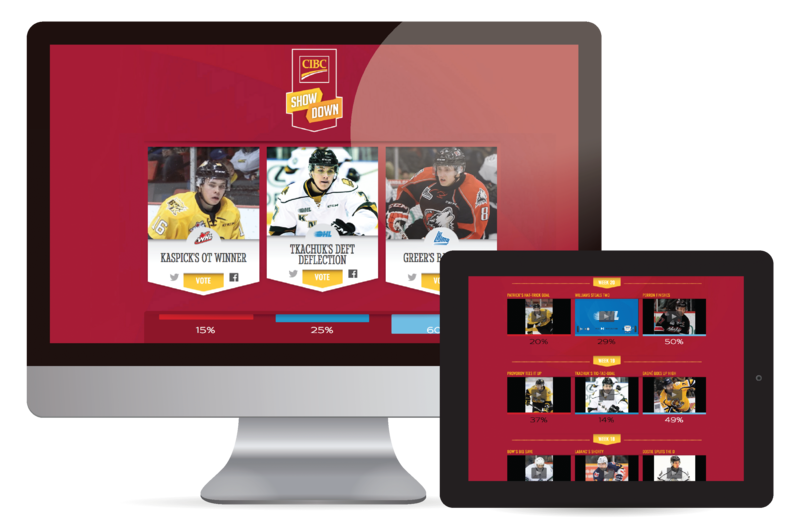 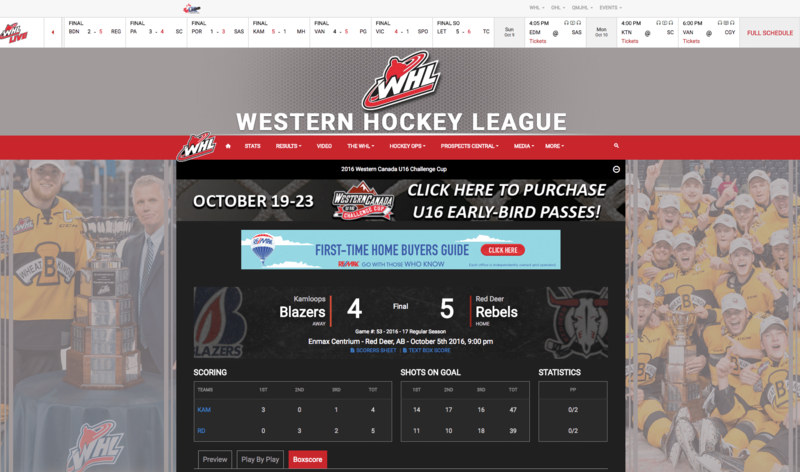 CIBC Showdown showcases the best content from the OHL, WHL and QMJHL. 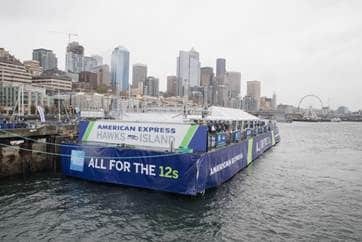 Back for the 12s: American Express and the Seattle Seahawks Return for Second Season of “All for the 12s” Experiences in 2016. 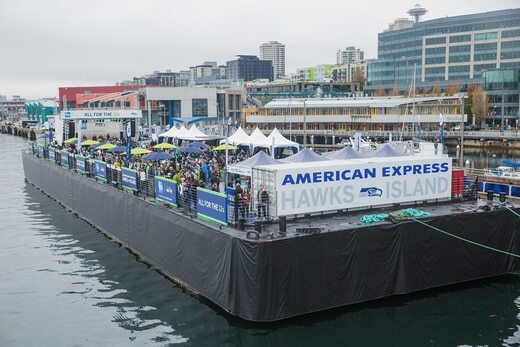 American Express and the Seattle Seahawks Return for Second Season of “All for the 12s” Experiences in 2016.